The Swedish Institute at Athens arranges regular educational programmes for postgraduate students enrolled at universities in Sweden. 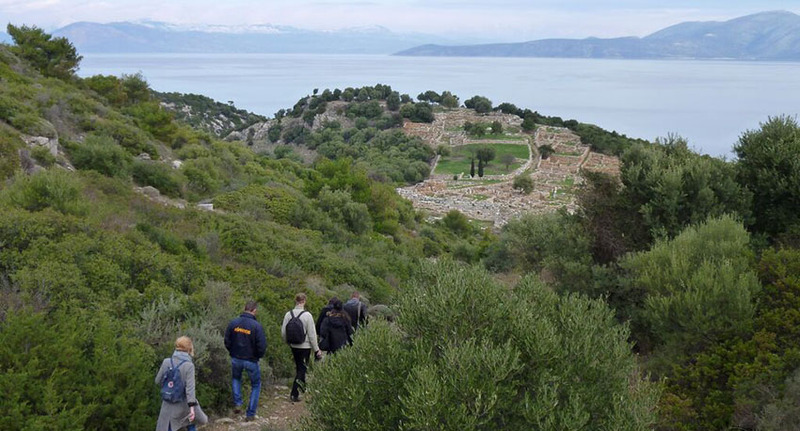 Among the programmes, which are always organized in co-operation with a Swedish university, The Archaeology and History of Ancient Greece: A Travelling Seminar has the longest tradition going back all the way to the Institute’s founding in 1948. It is nowadays given biannually, and from 2014 onwards during the autumn semester. Every second year the Institute gives a thematic course, which during the last couple of years has focused on continuity in cultic practices from Antiquity up to the present. Since 2008, a course focusing on water resource in a diachronic perspective has been given every year within the framework of USI, Universities and Institutes in Collaboration for Internationalization, which is a network of universities in Sweden and Swedish institutes around the Mediterranean. In addition, occasional courses in, for instance field archaeological methods, as well as refresher courses for teachers in Latin and Ancient Greek are also organized by the Institute.